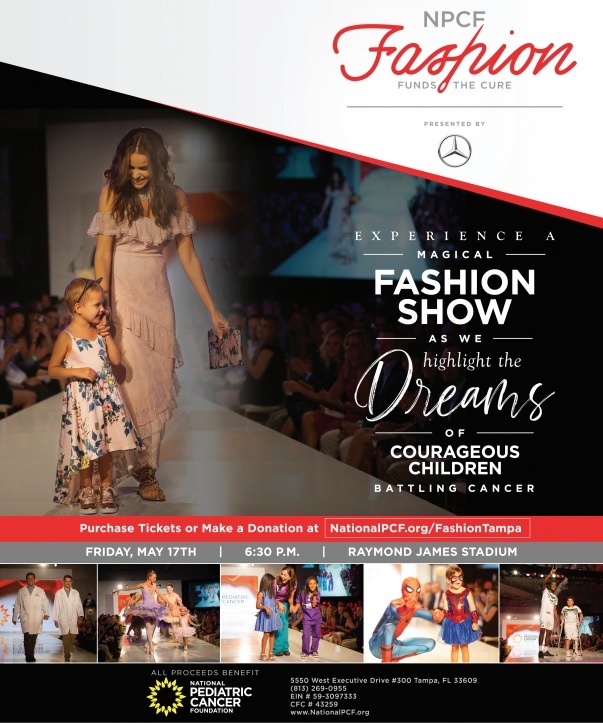 Come enjoy the best of West Park Village while supporting a great cause! 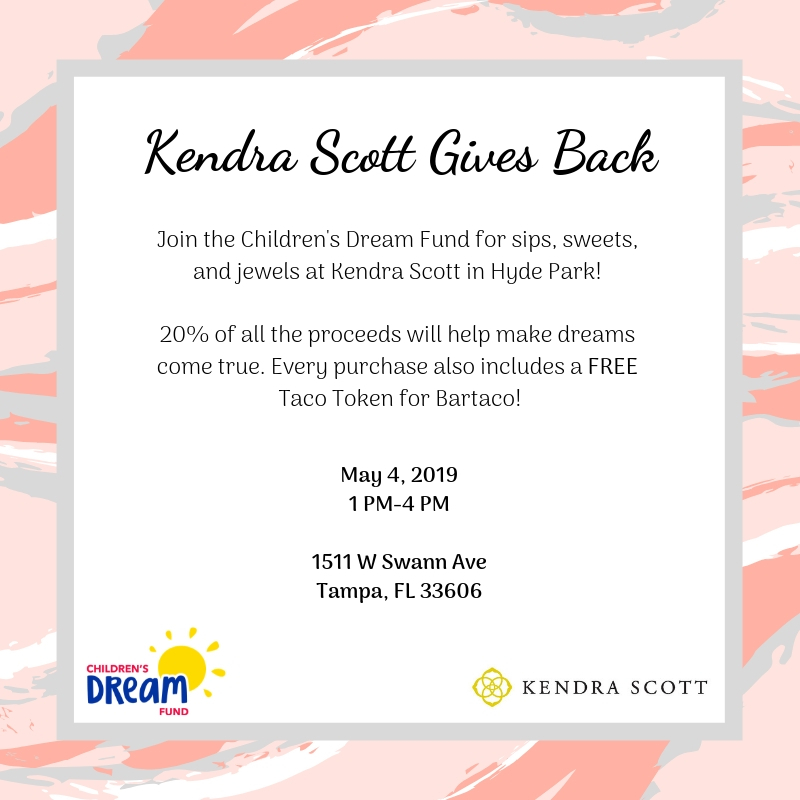 All proceeds go to support Rotary Club of Tampa Westchase Charities. 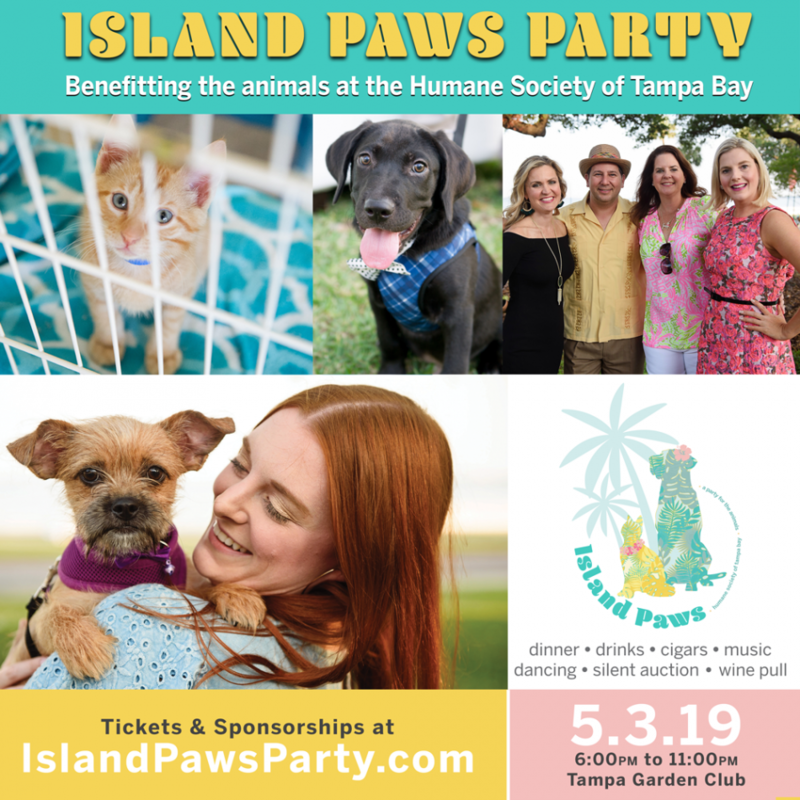 The 6th annual Island Paws is back for another beautiful evening by the water to benefit homeless pets of the Humane Society of Tampa Bay. Guests will enjoy the sunset while mingling with other animal-lovers in tropical style. An informational event about The Borgen Project, a nonprofit organization. Learn about how you can help developing nation and in turn help the world. Caliber Collision has partnered with local food banks to raise donations to help the kids in our communities eat this summer. 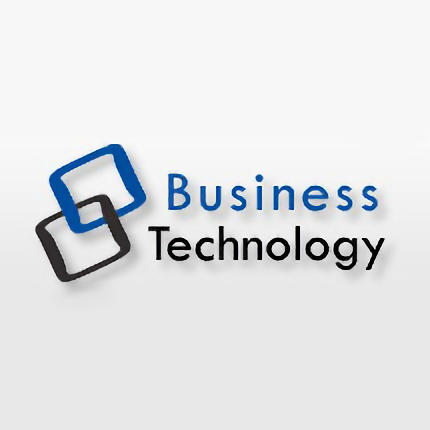 If you prefer somebody else to do your search engine optimization work, make sure that they're on the up-and-up before you hand over your money. 5K and Mile fun run held on The beautiful University of Tampa campus. Post race family friendly event with music, food and activities. 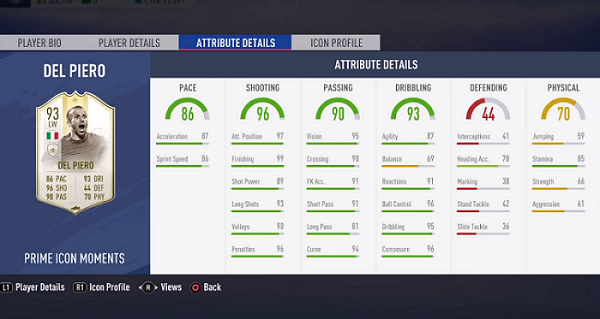 This guide will detail FIFA 19 Prime Icon Moments Del Piero Player Review In Ultimate Team.